Councillor Kay Moorhead for Knowsley council has been a elected member for 8 years. She is currently the Cabinet Lead Member for Wellbeing. She also has 17 years of employment experience in the health and social care sector. This has included working with children and young people in residential care with mental health problems, working with vulnerable families and managing a children's home. Kay lives in Knowsley. She is married with 5 children and 11 grandchildren. I'm delighted to be the Mental Health Champion for Knowsley and am committed to playing an active role to removing stigma. I've had the pleasure of attending a number of local mental health and wellbeing conferences and events in Knowsley and have been comfortable in sharing my own personal experiences. 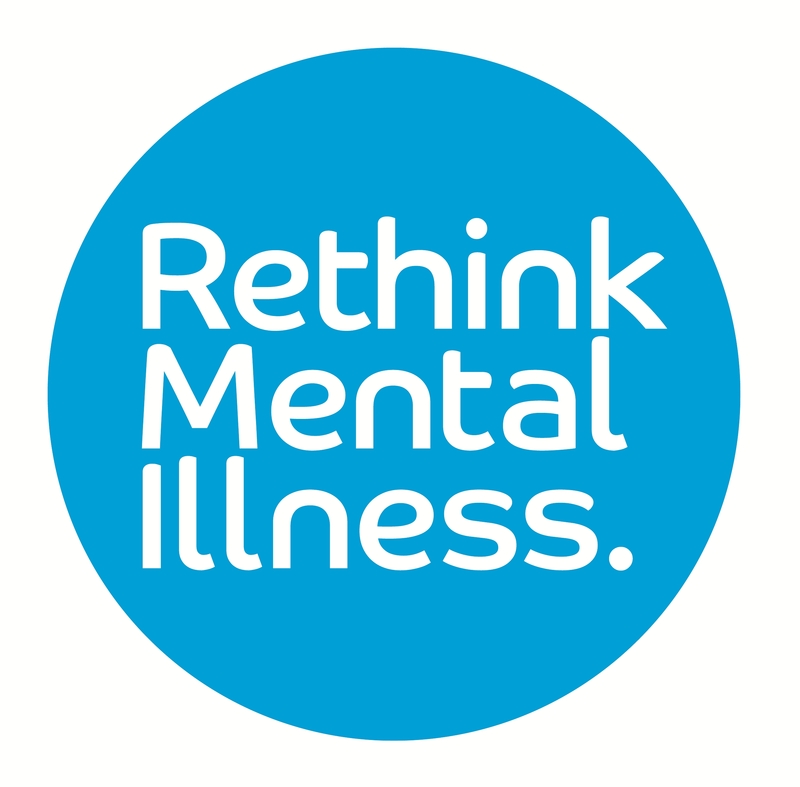 Mental health and wellbeing is so important; I've found that as soon as I talk about my experience its almost a floodgate of people wanting to share their own. Mental Health and Wellbeing affects people in different ways, and to different extents. We're all different. Talking about it is an important part of breaking the barriers and moving forward, feeling comfortable to talk about it and, importantly, not going through the experience alone. "By working with partners, we hope to make Broxbourne borough a place at ease with mental health."